Aerial Footage London Aerial Footage close up of City of London office block. London Aerial Footage close up of City of London office block. 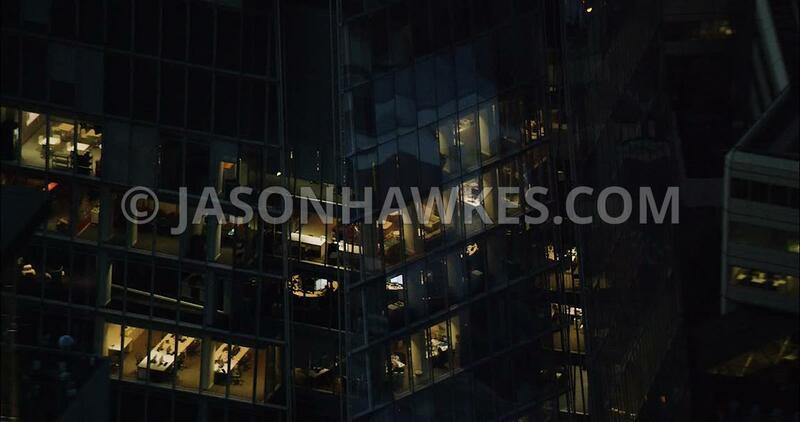 London Aerial Film Financial district at night close up.